Balrog. Balrog. 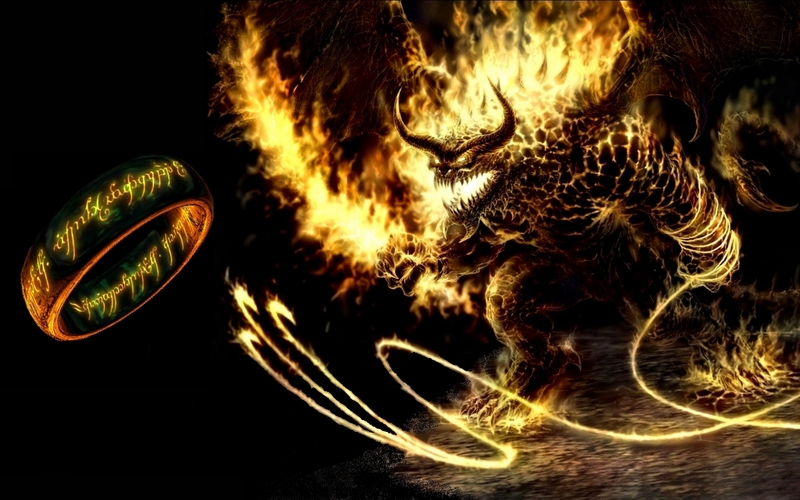 HD Wallpaper and background images in the el señor de los anillos club tagged: balrog tolkien the lord of the rings image fire monster daemon ring art. Balrog is not the name of the beast. 'The Balrogs' are a group of demons.